There are thousands of Palestinian prisoners in Israeli jails, most of them held outside the militarily-occupied Palestinian territories, in violation of the Fourth Geneva Convention. Nearly 500 of these Palestinians are held with neither charge nor trial and detained for six-month periods that are renewed, sometimes indefinitely, by Israeli military courts with no legal justification whatsoever. 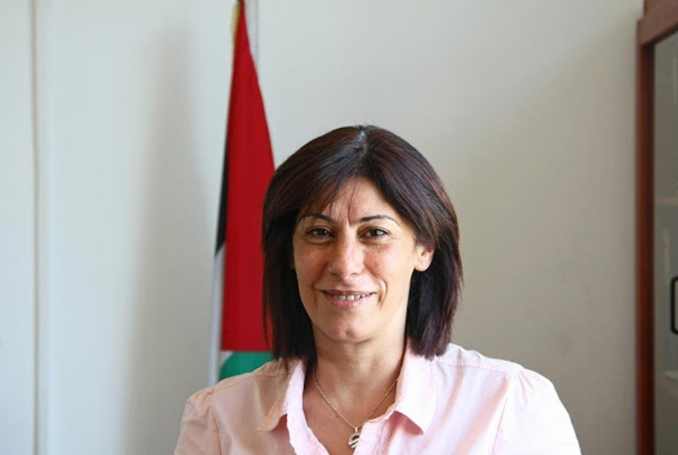 Jarrar is one of those “administrative detainees”.